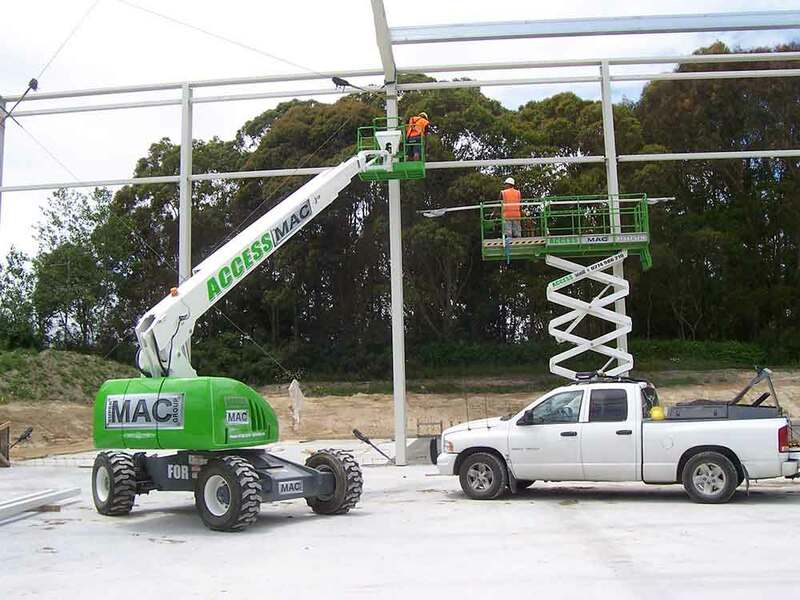 Accessmac had humble beginnings as an internal access machinery provider with electric scissor lifts. 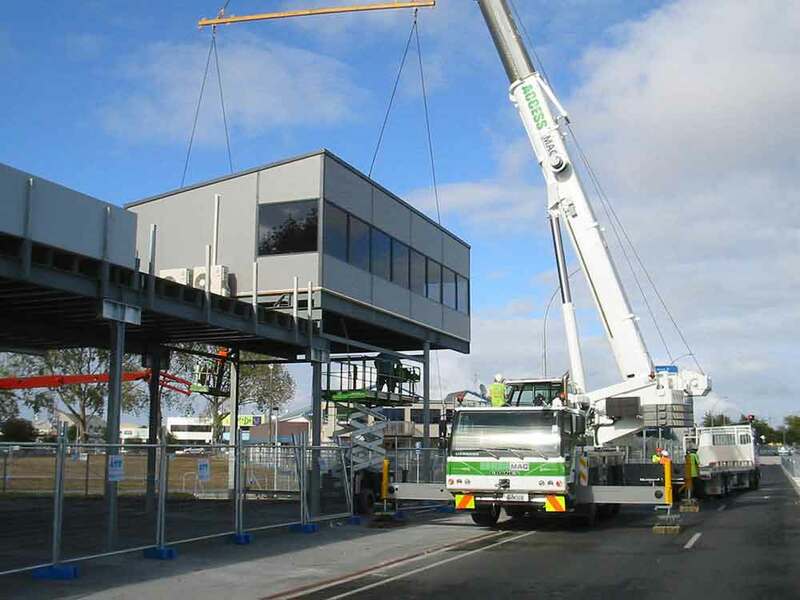 As Accessmac’s needs grew it expanded to incorporate booms, cranes and trucks and now has an extensive hire fleet and is a division of the Supermac Group. 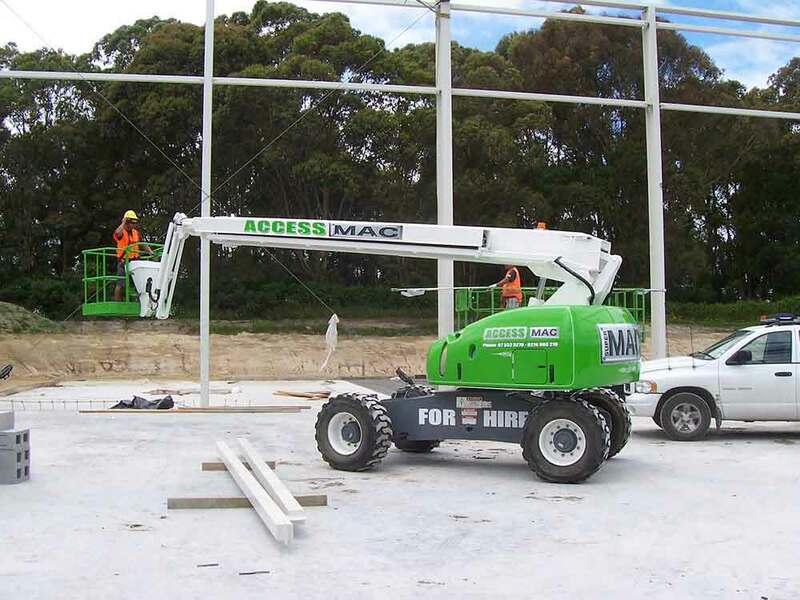 ACCESSMAC specializes in the long and short term hire of SCISSOR LIFTS, BOOMS and CRANES to the construction and maintenance industries. No matter what your need, indoors or out, we have the machine to get the job done. 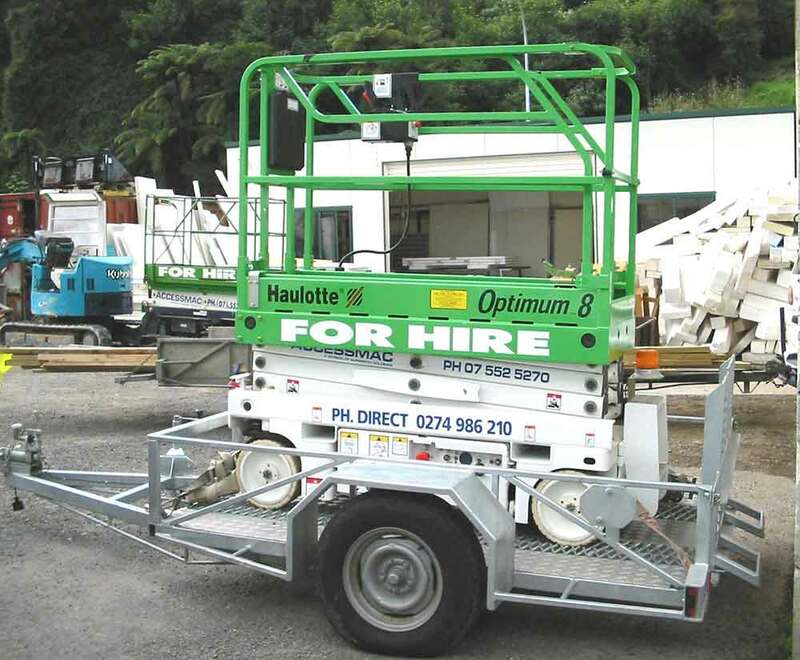 From narrow doorway scissor lifts through to rough terrain scissor lifts, we have them all. If you need a boom, we have them from 1m through to 36m. Or if it's a crane you need we have them from 5 ton through to 35 ton. 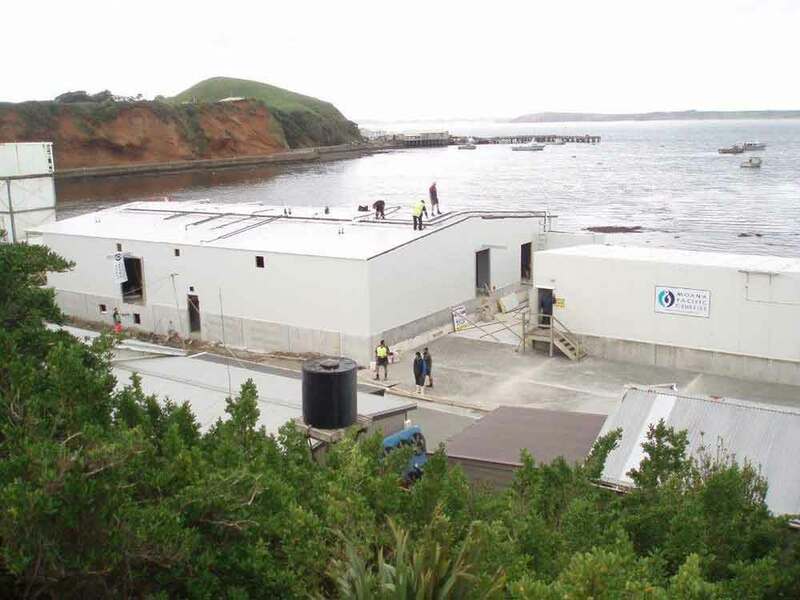 Accessmac also support Supermac Holdings Limited and Modcom Portable Buildings Limited with transportation and cranage of their materials, buildings and onsite access requirements. We provide a delivery and collection service for all our hire equipment using our own fleet transporters. 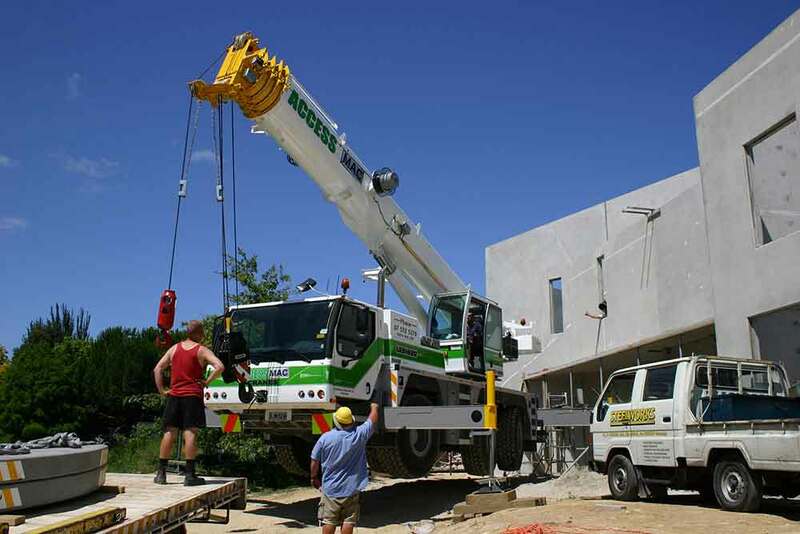 If you are looking to lift something large or small and want to access something at a height, then with over 30 years’ experience in the industry you know that you are dealing with people with solid experience. We can help guide you with your requirements so that you get the right machinery for the right job.